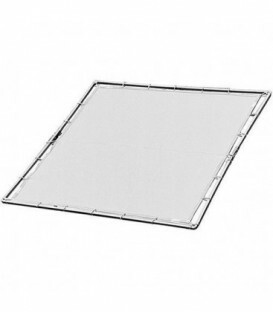 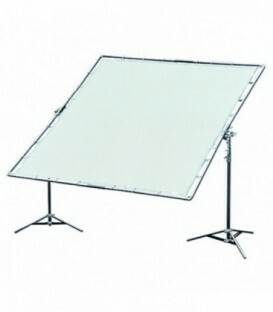 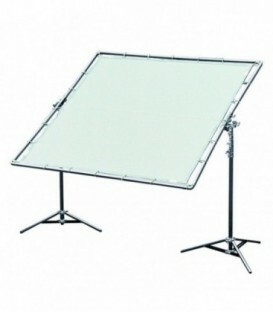 The 4ft x 4ft frame allows to attach several Bi-Flex panels. 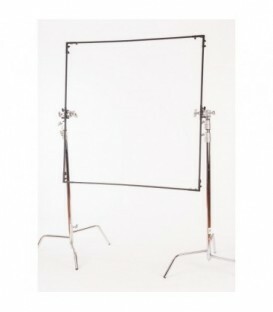 This 24 x 36" Matthews RoadRags II Scrim Frame has an elastic corded frames easily fold for storing and transporting. 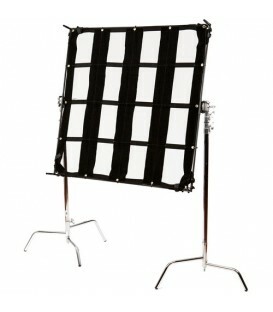 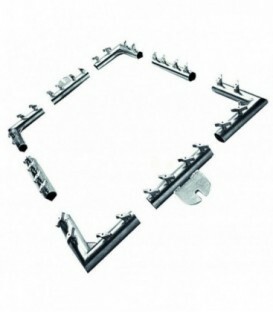 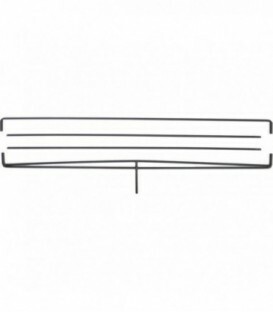 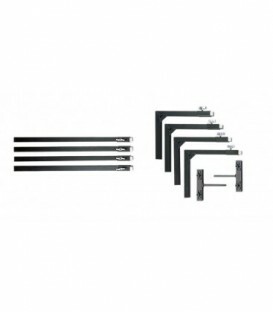 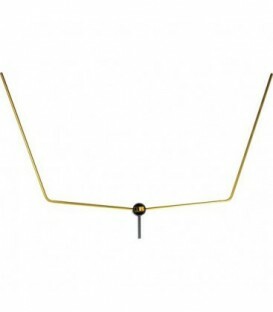 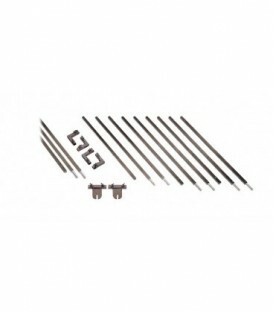 The RoadFlags II Frame is part of a system of light controls made by Matthews for the mobile photographer or videographer who needs to travel fast and light.